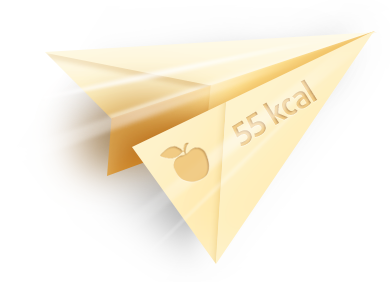 MyNetDiary food catalog is the most complete, accurate and up-to-date nutrition database in the English-speaking world. There are total 979,000 foods in the catalog, the most popular 716,000 foods are verified and 263,000 foods are contributed. We add and verify about 300 foods every day.